The movie Tree of Life: trailer, clips, photos, soundtrack, news and much more! The Tree of Life Movie has been given the top honor at this year’s Cannes Film Festival: it won the Palme d’Or. Ever put your ear to the belly of a pregnant woman like Brad Pitt in this preview clip of the Tree of Life movie? Tree of Life – Come on son, hit me! Did you father teach you how to fight? The film is starring Brad Pitt, Sean Penn, Jessica Chastain, and Tamara Jolaine. 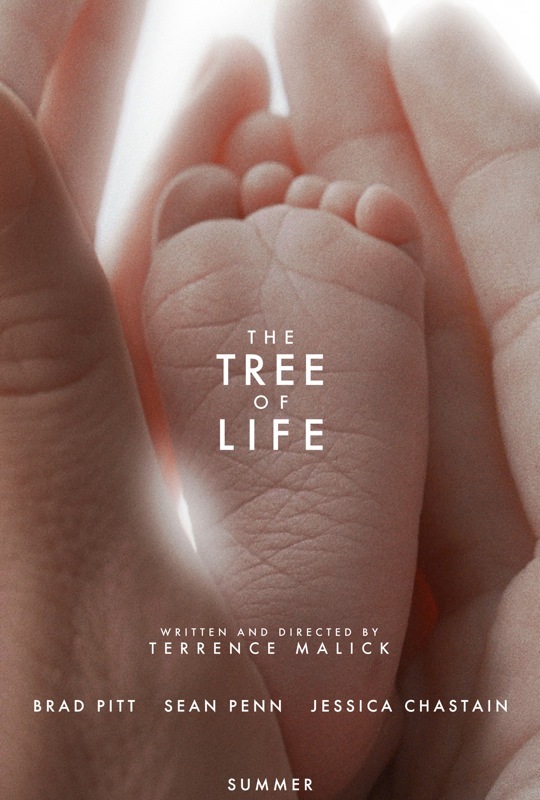 The movie Tree of Life is written and directed by Terrence Malick. Through Malick’s signature imagery, we see how both brute nature and spiritual grace shape not only our lives as individuals and families, but all life. 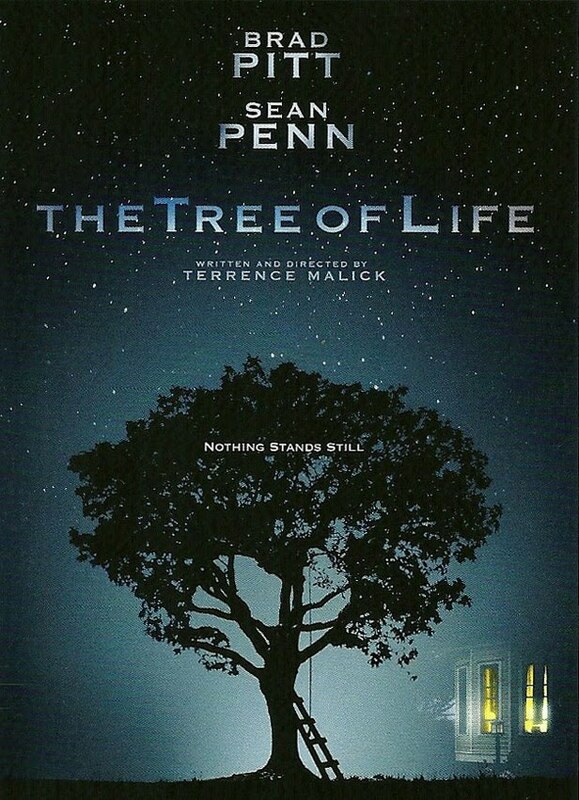 The movie Tree of Life will be released on May 27, 2011. “At the end of the 1960’s in Texas, Jack O’Brien (Sean Penn), the the eldest of three brothers, just lost his younger brother. And he remembers his childhood. The Tree of life traces the evolution of an eleven-year-old boy in the Midwest. At first all seems marvelous to the child. He sees as his mother (Jessica Chastain) does, with the eyes of his soul. She represents the way of love and mercy, where the father (Brad Pitt) tries to teach his son the world’s way, of putting oneself first. Each parent contends for his allegiance, and Jack must reconcile their claims. The picture darkens as he has his first glimpses of sickness, suffering and death. The world, once a thing of glory, becomes a labyrinth. 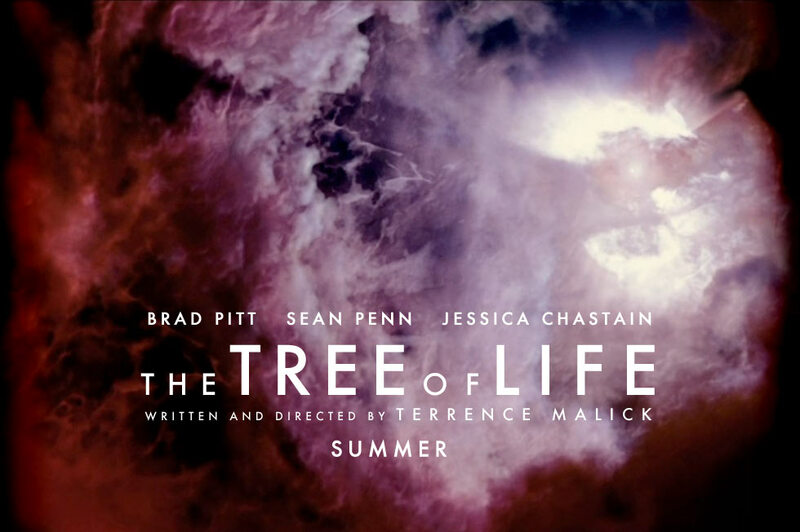 The Tree of Life is directed by Terrence Malick and starring Brad Pitt and Sean Penn. The film will be released in theaters on May 27, 2011. From what what I heard the movie trailer of Tree of Life will be shown in front of Black Swan, so it will probably get released online soon. “We trace the evolution of an eleven-year-old boy in the Midwest, JACK, one of three brothers. At first all seems marvelous to the child. He sees as his mother does with the eyes of his soul. She represents the way of love and mercy, where the father tries to teach his son the world’s way of putting oneself first. Each parent contends for his allegiance, and Jack must reconcile their claims. The picture darkens as he has his first glimpses of sickness, suffering and death. The world, once a thing of glory, becomes a labyrinth. 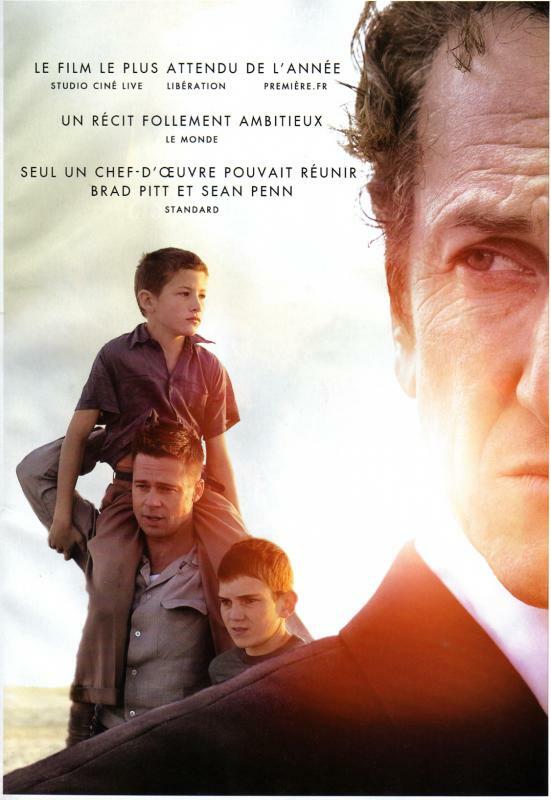 The Tree of Life is starring Brad Pitt, Sean Penn, Jessica Chastain, and Tamara Jolaine. The film is set to be released on May 27, 2011. The Tree of Life is a period drama fantasy movie directed by Terrence Malick and starring Brad Pitt, Sean Penn and Jessica Chastain. The film will be released sometime in 2010. “At the end of the 1960’s in Texas, Jack O’Brien (Sean Penn), the the eldest of three brothers, just lost his younger brother. And he remembers his childhood. 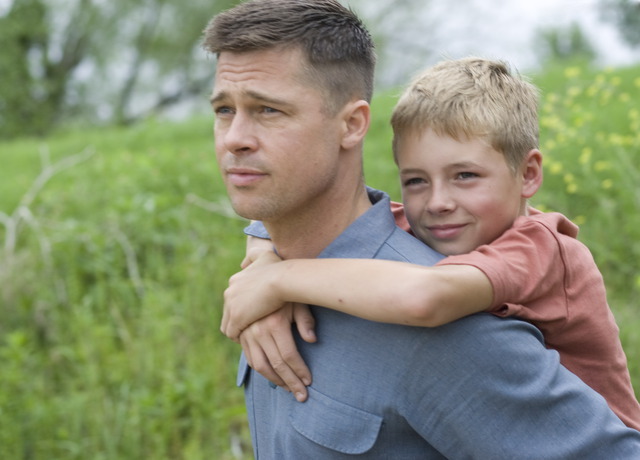 The Tree of life traces the evolution of an eleven-year-old boy in the Midwest. At first all seems marvelous to the child. He sees as his mother (Joana Going)does, with the eyes of his soul. She represents the way of love and mercy, where the father (Brad Pitt) tries to teach his son the world’s way, of putting oneself first. Each parent contends for his allegiance, and Jack must reconcile their claims. The picture darkens as he has his first glimpses of sickness, suffering and death. The world, once a thing of glory, becomes a labyrinth. This plot doesn’t tell as much as one may think: the Tree of Life hasn’t been really unveiled yet. According to the rumor, Director Terrence Malick would mix some mysterious prehistoric scene or something like that to the film! Sounds a bit far fetched, but it could bring a great surprise. Hope to get more information about the Tree of Life movie soon!